You shouldn't care what other people think of your passion, because as long as it isn't hurting anyone/anything, it is helping you shine! I just love zipzipy's cute casual look! It is really chic, but would you believe me if I said it's ALL Starcoin items? Since the new facial features release a while ago, I thought I would do another makeup tutorial on Callie! SUNDAY QUIZ: WHICH TYPE OF SHOE ARE YOU? It's time for the Sunday quiz! This week we're finding out which type of shoe best represents you. Lana Del Rey is known for her sophisticated old hollywood style on the red carpet, and her New York City inspired style on the streets. Today we're visiting DTMeow, whose Suite is filled with animals, plants and great design! We've been longing for that special month of the year. Ramadan is here! We just love Olivia Palermo in this outfit seen at New York Fashion Week! 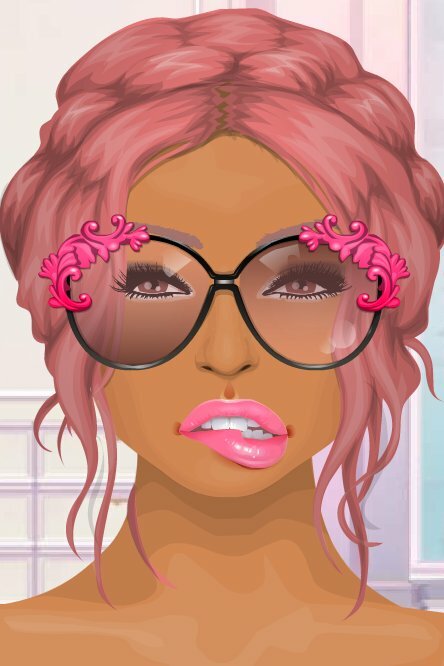 Today I am going to be showing you some of the greatest sunglasses in Stardoll history!